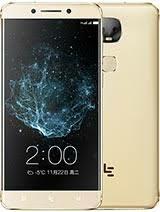 LeEco le pro 3 Elite is a promising phone that is counted upon to performance wonderfully. It is a variant of le pro 3. This phone has a lots of features that differs from le pro 3. 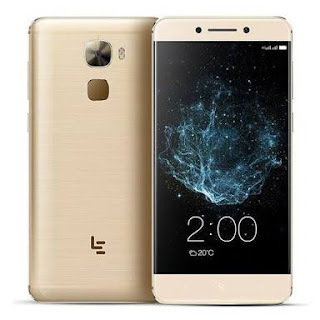 LeEco le pro 3 is designed to perform very fast with a high speed processor - Snapdragon 820 processor and 6GB RAM.